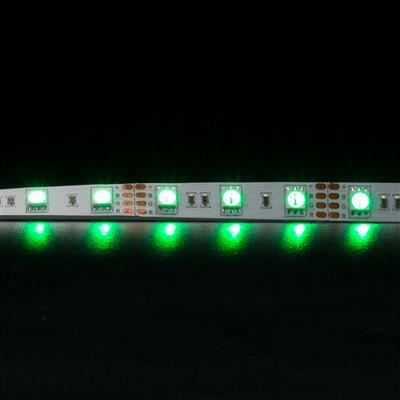 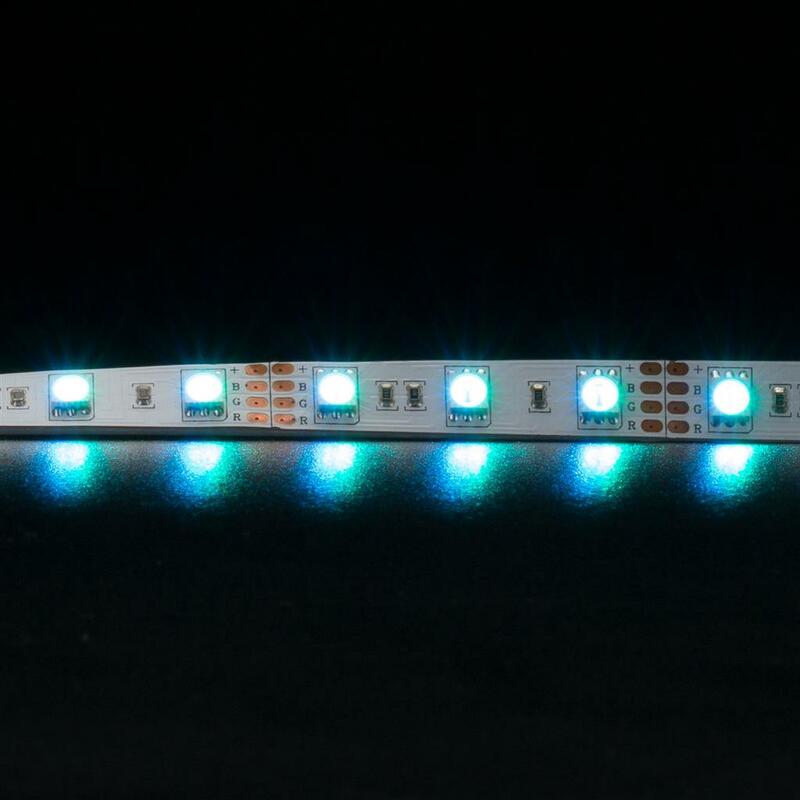 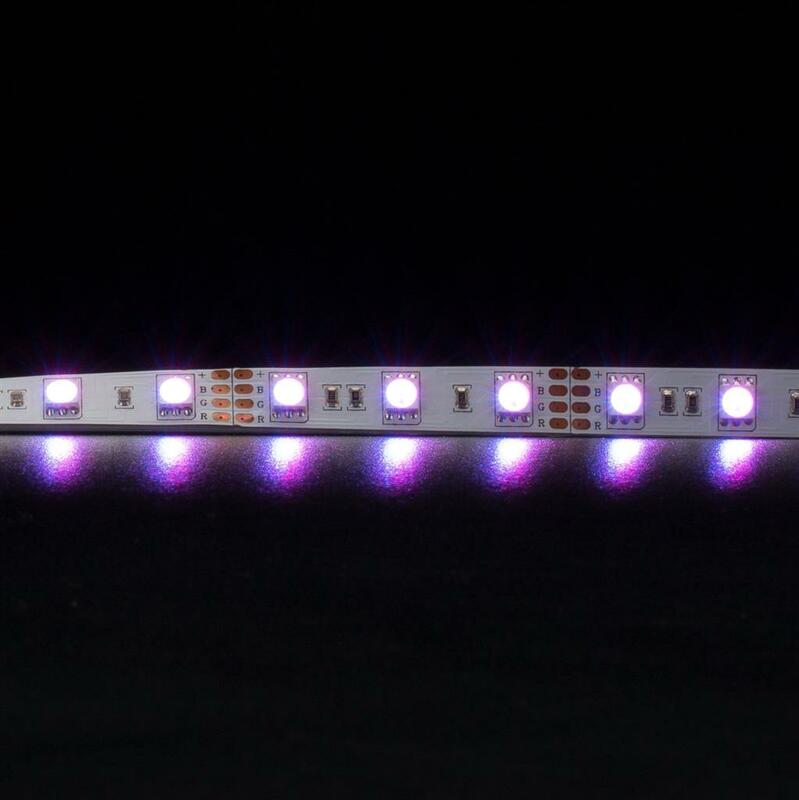 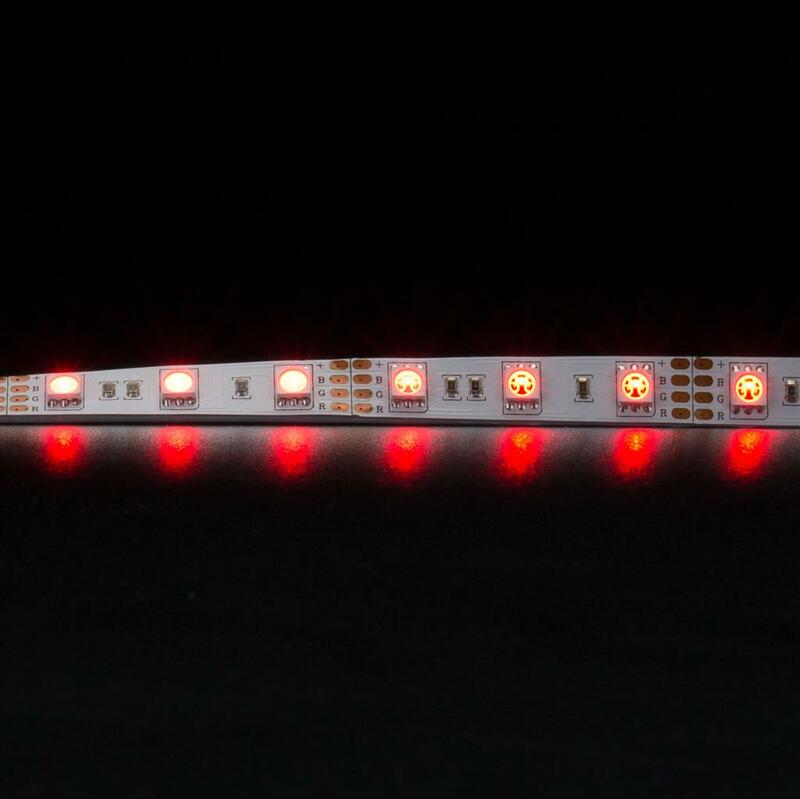 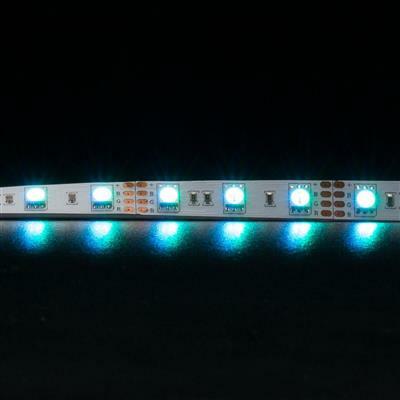 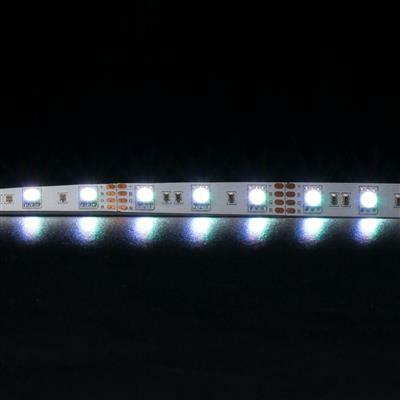 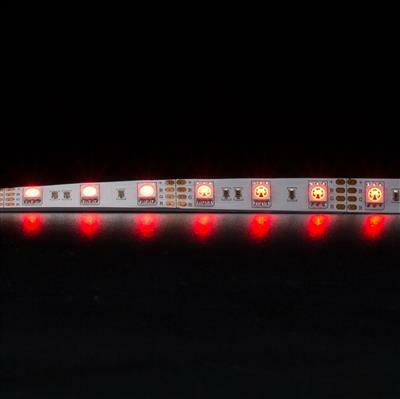 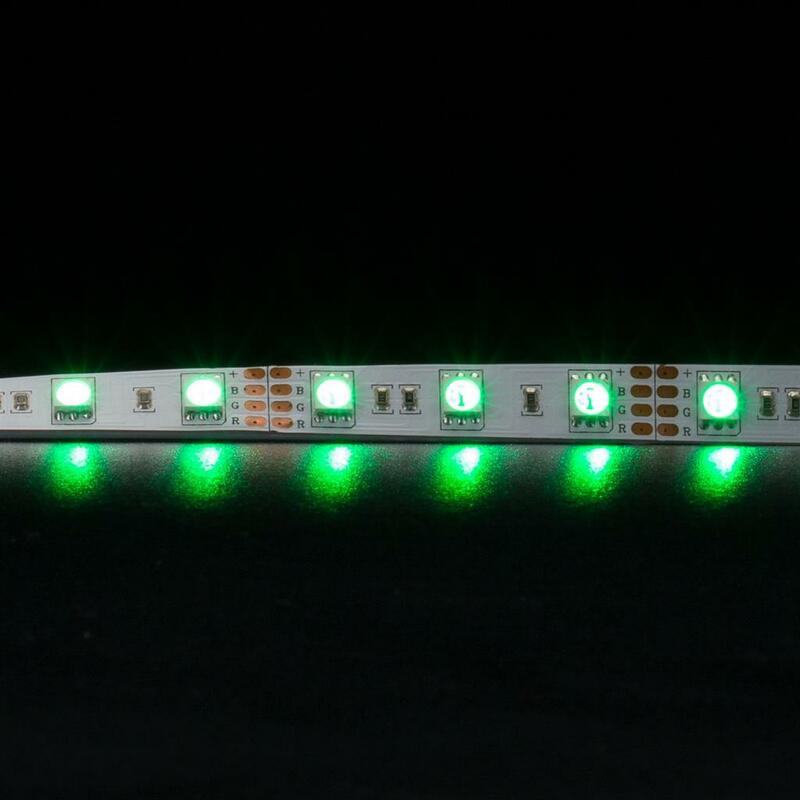 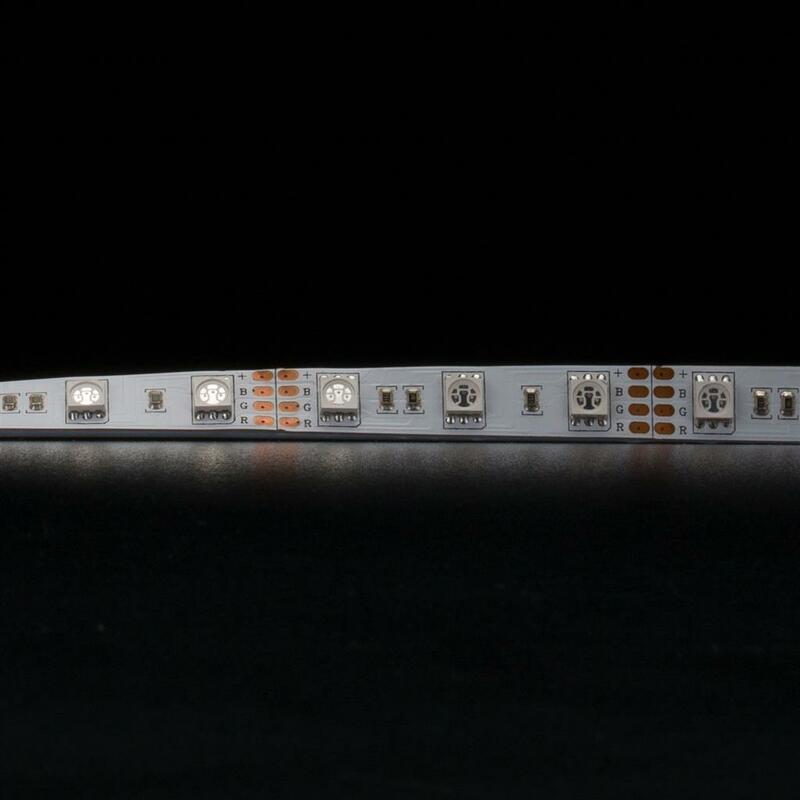 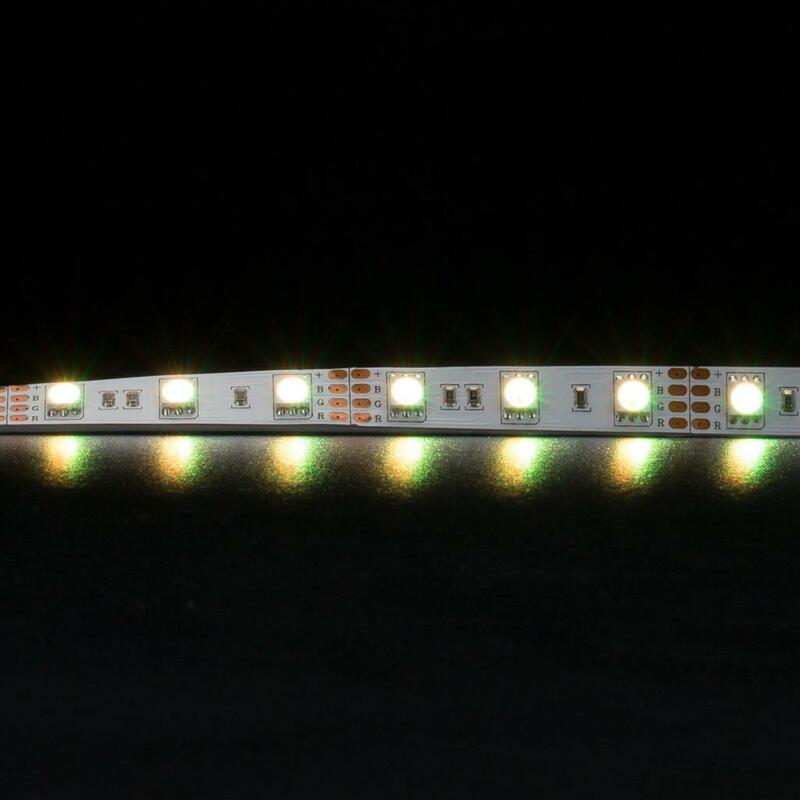 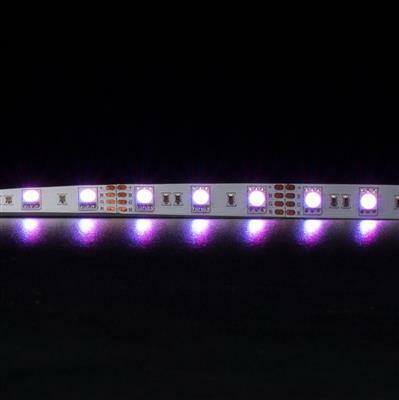 Introducing STRIP-60-RGB LED strip lighting system. 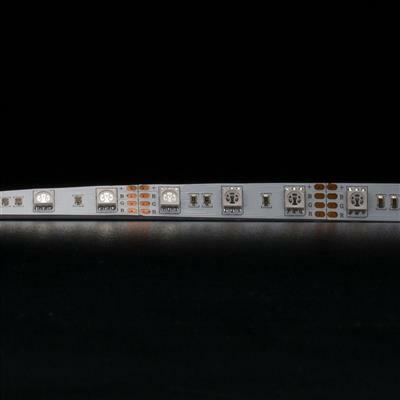 STRIP-60-RGB offers new possibilities in the way we illuminate areas and surfaces with a fantastic array of colour. 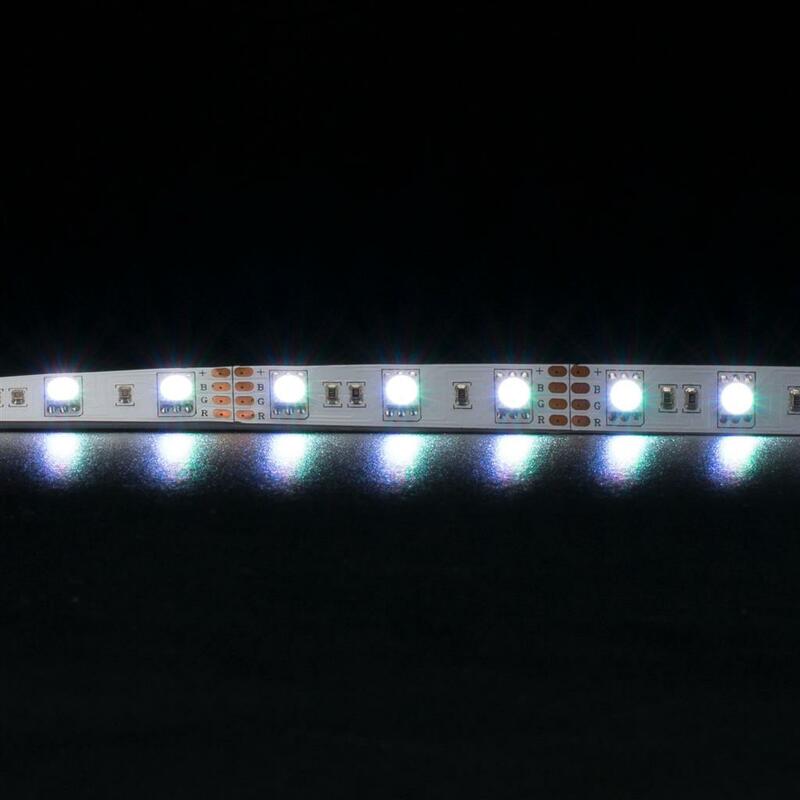 STRIP-60-RGB gives the user the ability to create a dynamic array of colour to any room. 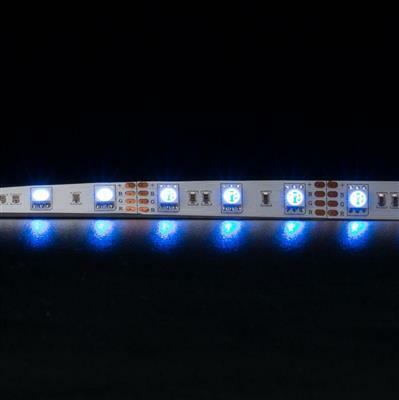 Applications for colour changing include games rooms, cinema rooms, lounge room and any other area that requires the ability for visual interest.